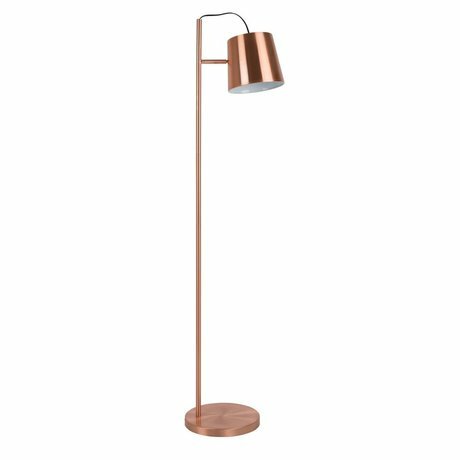 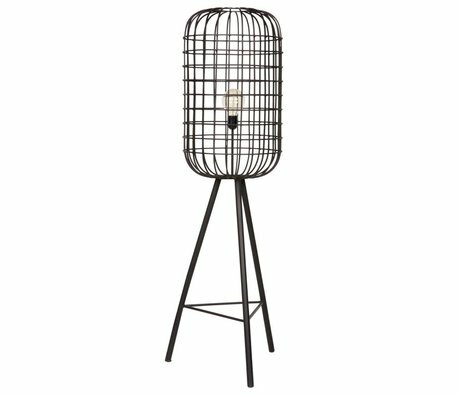 industrial floor lamp - Wonen met LEF! 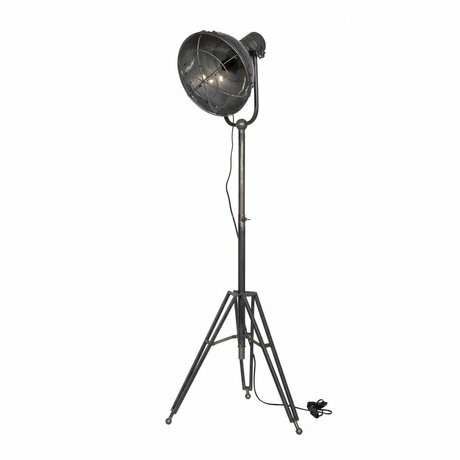 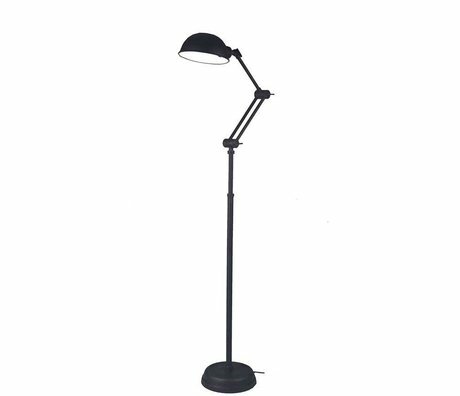 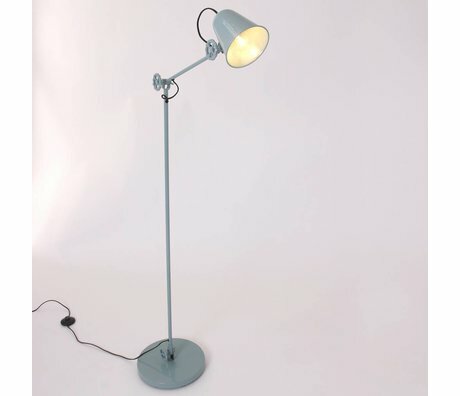 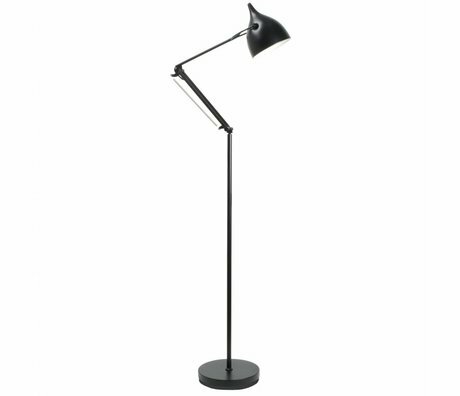 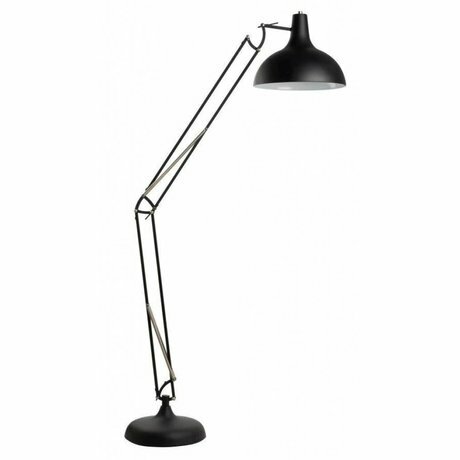 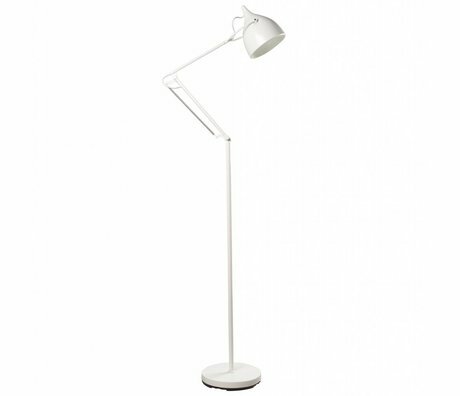 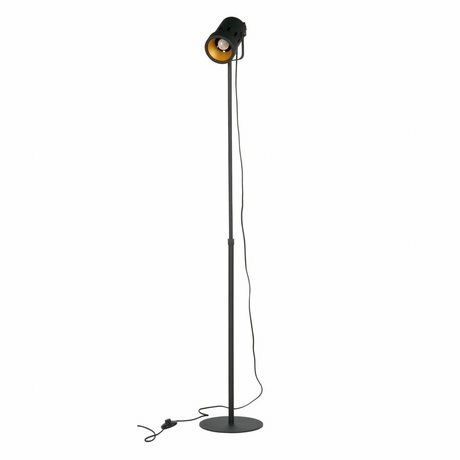 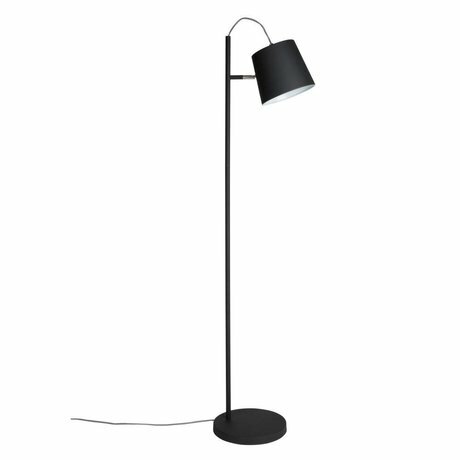 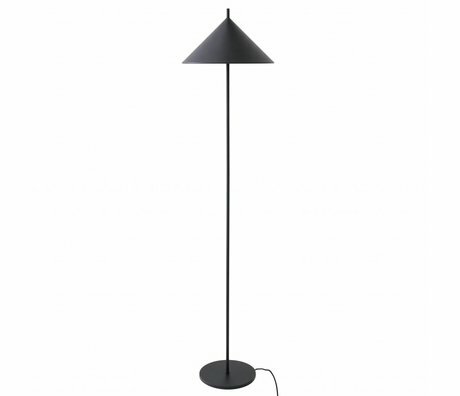 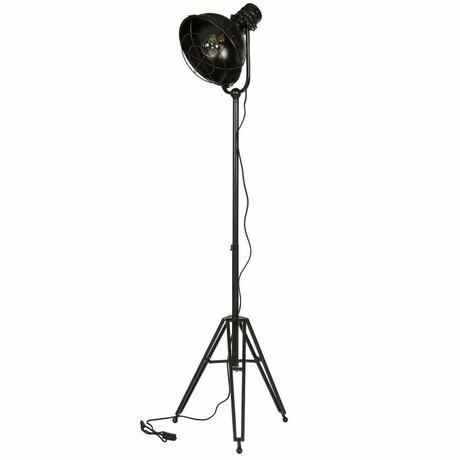 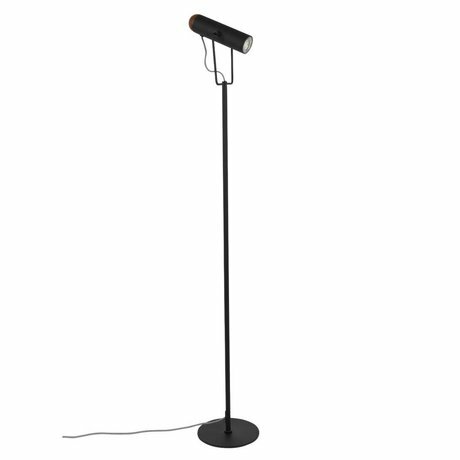 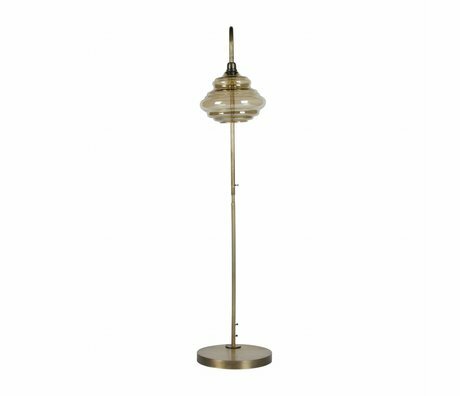 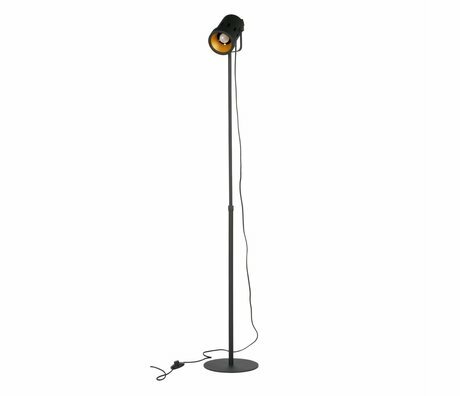 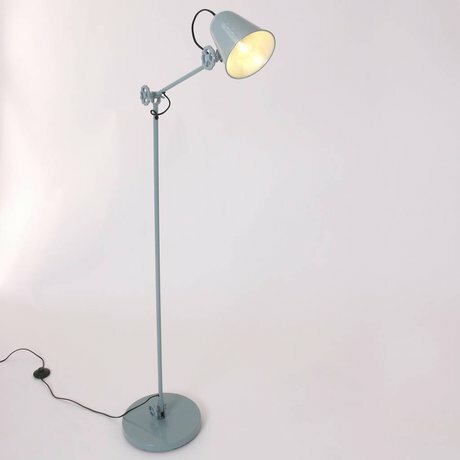 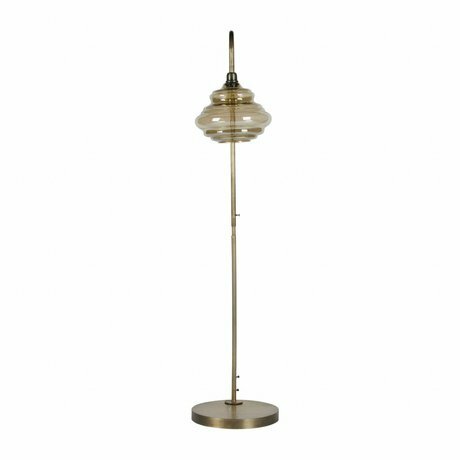 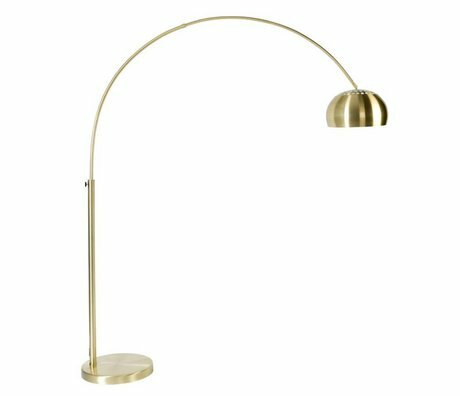 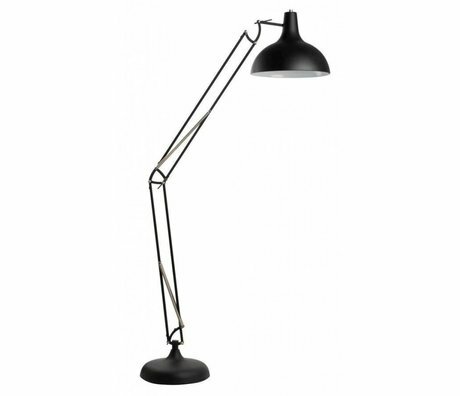 Industrial floor lamps are extremely popular. 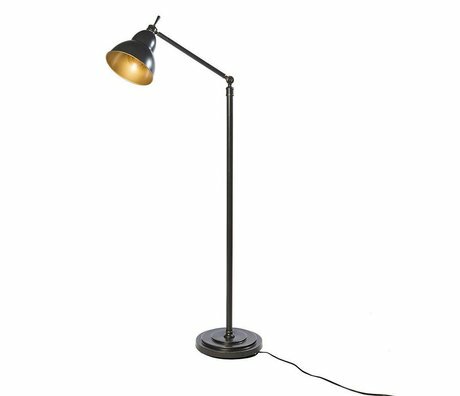 They are often recognizable by their sturdy appearance thanks to the use of robust materials such as metal, steel, iron or concrete. 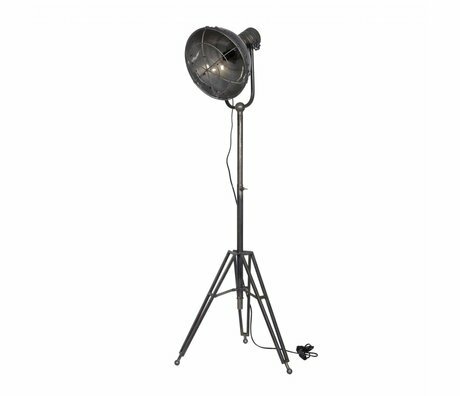 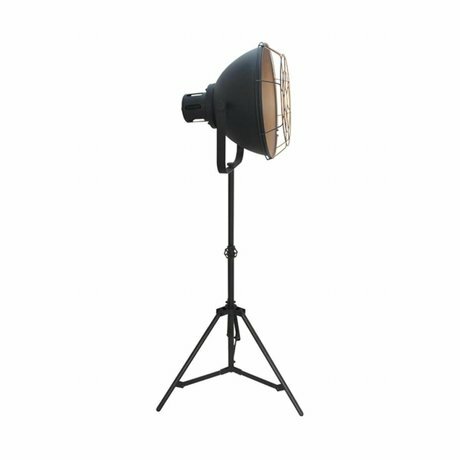 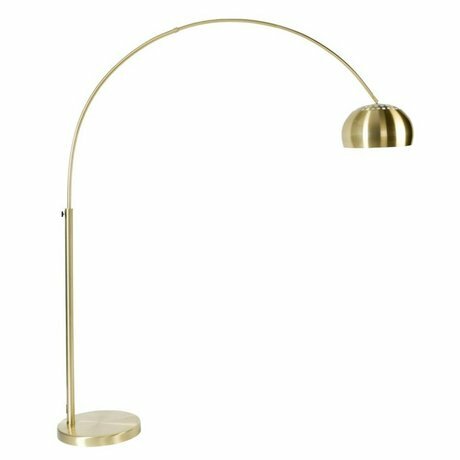 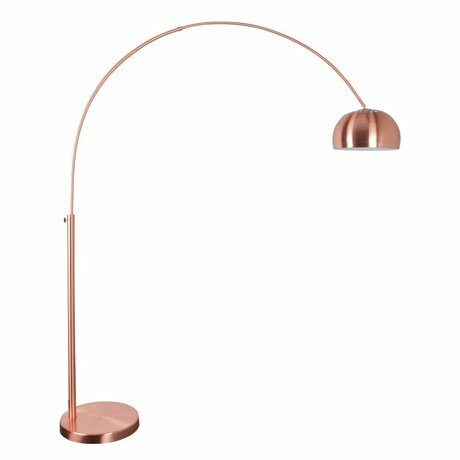 Large parts (such as the hood and wing nuts), a tripod or chassis and an old or weathered look makes the industrial floor lamp complete! 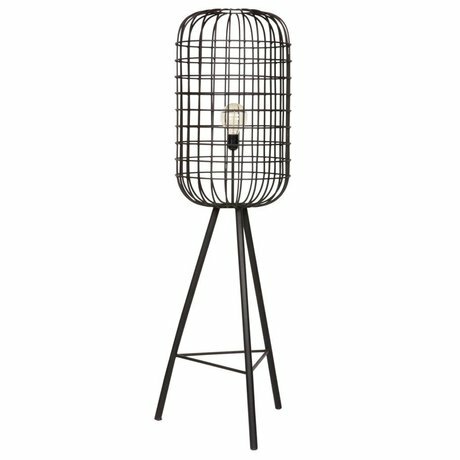 With an industrial floor lamp you soon think that it is only suitable for an industrial style, but this is not necessary! 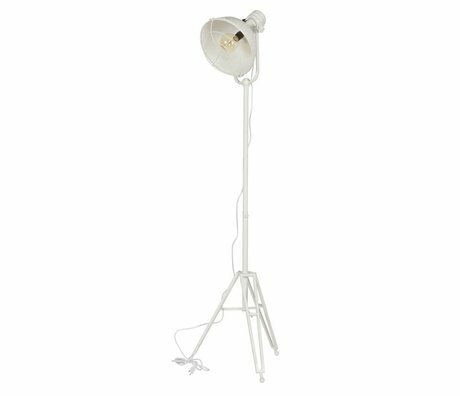 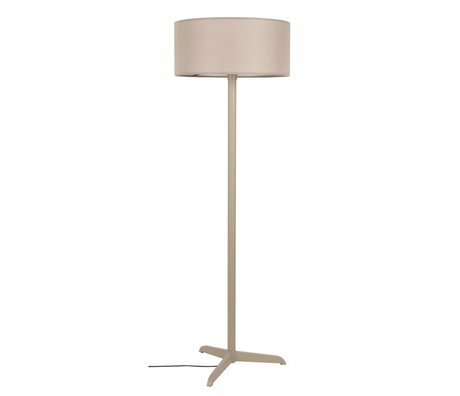 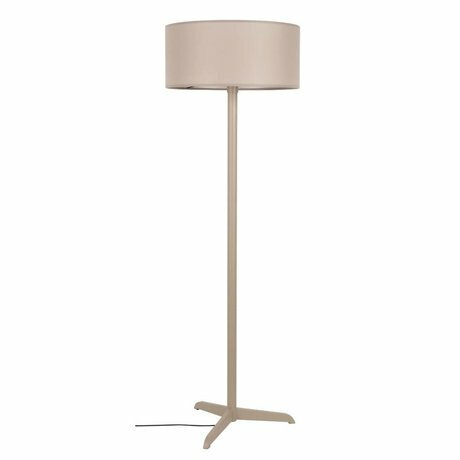 The floor lamp is also very beautiful in a rural or romantic interior. We love it!